Copyright 2016, Andrew Stephenson. No part of this website may be reproduced without permission. Some interesting facts about these amazing social insects. The amazing Weaver Ant found only in Australia, the most beautiful ant of them all, now available for display! From the company that has revolutionised Leaf Cutting Ants as a display in Zoos, Botanic Gardens, Butterfly houses and Private Homes, Andrew Stephenson is very pleased to be able to bring you The Green Tree Ant, Oecophylla smaragdina. These colonies are available for your public exhibition. They are fascinating, educational and very special. Recently the first display of these in a Zoo outwith Australia was set up in South Korea. Whilst these ants have been offered for sale in the past these colonies have not been legally removed from Australia and as such have not appeared as setups in zoos. 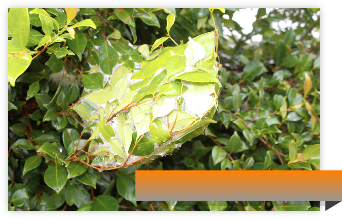 Now, from the same 100% reliable source as the majority of Leaf Cutting Ant colonies around the world, you can display The Green Tree Ant and add something very different to your collection and your attraction. 1. Green Tree Ants are a variant of the common Red Weaver Ant found throughout the Asian tropics. These ants behave in the same way and have been exhibited on many occasions. Only Australia has the Green ones. 2. Green Tree Ants dont sting, they spray Formic Acid and have a hefty bite. They also feel as if they have velcro on their feet, they are very sticky and difficult to remove. 3. 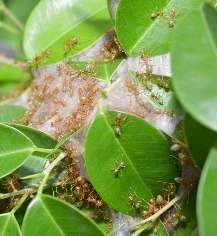 Weaver Ants are so called due to their habit of stitching leaves together with silk produced by their larvae. 4. 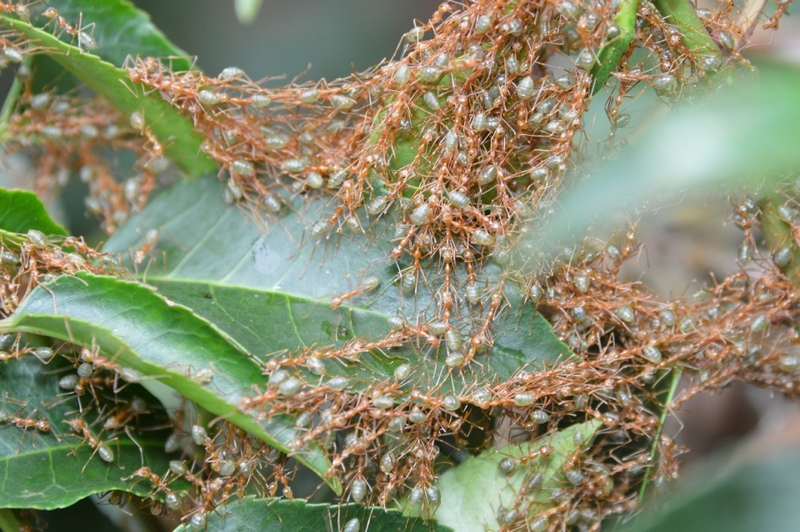 Green Tree Ants are not just voraceous hunters, they also farm Aphids and Leaf scale insects. Supply of colonies worldwide, ready to exhibit and amaze!! Green Tree Ants are found in Northern Queensland around the coastal rainforests down the eastern coast where the Great Barrier Reef is found! We will design and build your exhibit, deliver worldwide and train your staff!